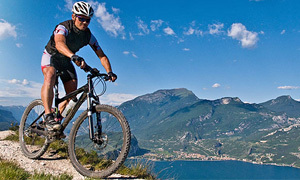 Bed & Breakfast Caprino Veronese: ideal for relaxation and sport. 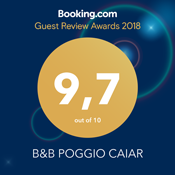 We would like to invite you to spend your holiday at our B&B “Poggio Caiar” enjoying the charm of an antique farmhouse from the 16th century. 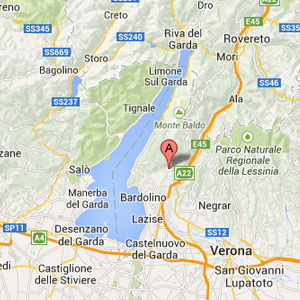 The B&B lies on a hill in the glorious surrounding countryside of the Lake Garda and in striking distance of Caprino Veronese at the foothill of Monte Baldo. Let yourself be enchanted by the unique Italian flair of our house, whose traditional and typical antique architecture of the region is accentuated with carefully restored Designs to award the house with authenticity and soul. Ours rooms are spacious and well proportioned ( an extra-bed can be set) with a great view on the valley, and are tasteful furnishing with little sitting. DEPENDANCE "BORGO CAIAR": in the garden of B&B Poggio Caiar, directly in the nature, in a relaxing zone farm from the traffic, an apartament close to the main building in a residence completely well refurbished. 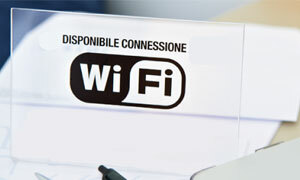 Tranquility and elegance combined with its optimal traffic connections turn our house into an ideal starting point to explore the most beautiful towns and villages around Lake Garda as well as the countless natural and cultural sights and landmarks. We are pleased to welcome you among friends in our lovingly-run B&B and are happy to assist you in the organization of your tours offering you advices and insider tips.